← No Trump Military Parade! 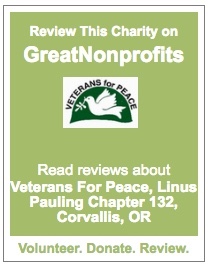 This entry was posted in Linus Pauling Chapter Actions, Peace Activism. Bookmark the permalink.